This apartment is in Fort Myers. 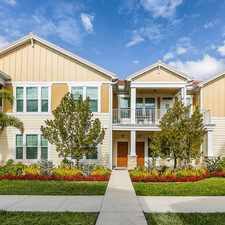 Nearby parks include Estero Bay Aquatic Preserve and Koreshan State Historic Site. 8450 Kingbird Loop 436 has a Walk Score of 19 out of 100. This location is a Car-Dependent neighborhood so almost all errands require a car. 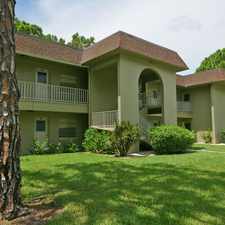 Condominium Home in Fort Myers, FL available for purchase with estimated $788/mo Rent-To-Own monthly rent price. Explore how far you can travel by car, bus, bike and foot from 8450 Kingbird Loop 436. 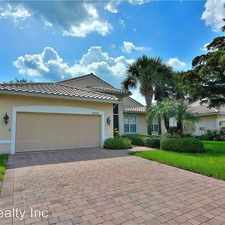 8450 Kingbird Loop 436 is in the city of Fort Myers, FL. 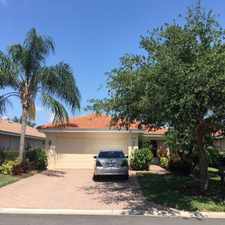 Fort Myers has an average Walk Score of 38 and has 62,298 residents. Get Ready To Visit Pelican Preserve.